In order to drive the most value and maximise your return on investment from any event, it is important to turn up prepared and with a plan. 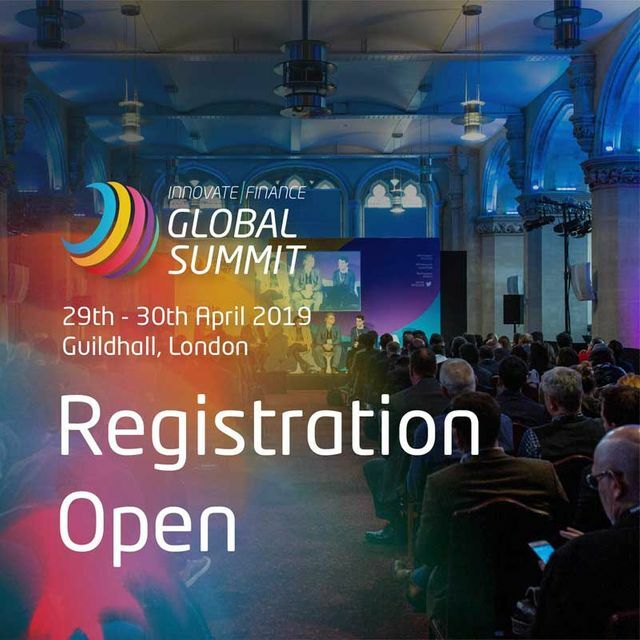 With several Passle clients attending this year's Innovate Finance Global Summit (IFGS), we have tailored our event best practice to support your commercial objectives. In the initial instance, agree how you are going to log client/prospect interactions. This will help coordinate your team's endeavours and provide the facility to track return on investment through the creation of business opportunity and ultimately revenue generated. Our guide below reviews best practice in the build up to, during, and following the event. The objective here should be to get the heavy lifting done so that during IFGS your focus is on connecting with your key contacts. Take the time to define your list of targets. Whether this includes clients that you have invited, prospects you want to connect with, or speakers you want to get in front of, create a list and determine how you can get the most out of your facetime together. Review the agenda across the 2 days, decide which keynotes you want to attend. The full agenda can be found here. Download the Innovate Finance App (download here). In addition to the agenda and general info, you can find a list of other attendees to start your networking. 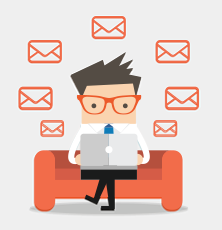 Utilise traditional channels (email, LinkedIn, etc) to contact your clients. Even if they are not attending, they might introduce you to a colleague or relevant contact who is going to be there. The opportunity for you during the event is to 'own the conversation' both inside and outside the conference rooms. Across the 2 days, monitor your target contacts' activity online. This can provide a great opportunity to connect with an opinion they have shared, comment, or indeed send a direct message in response. Create a piece of content whilst sitting in on a keynote - especially if your target is speaking on stage. Take a picture of the speaker, and then when it comes to sharing make sure to tag them in your update onto LinkedIn or Twitter. This will maximise your coverage, more deliberately provoking the discussion online. People on stage are there to build their profile. They will appreciate the mention. Use the event hashtag (#IFGS2019) to broadcast your views with other contacts of note. If your colleagues are also creating content, make sure to share these insights with your network. Do not treat the event in isolation. See this as part of nurturing the conversation with your key clients and prospects. Create a piece of content which summarises your key learnings from the event. Either capture the general sentiment of the crowds, or focus on the most prevalent topic(s) you encountered. Share your post directly (over email and across your social networks) with the people you met and had conversations with. The objective here is to lead the conversation by offering insight. This will also be of added value to those not able to attend. If you have a few pieces of content created around the event, these can be packaged up into a newsletter. Again, leading the follow up by adding value and not the generic "It was great to see you at the event" email. With the brilliant line up of speakers and topics to be discussed at IFGS, there is a great opportunity to learn, get involved, and lead the conversation. IFGS 2019 will focus on the key areas enhancing, empowering and safeguarding the FinTech sector today and in the years to come. You will hear from the best of industry on: developments in technology, the talent and skills gap, the importance of diversity and new sessions for this year, including Green Finance and Embedded Finance. Just 2 weeks remain until the @innfin #IFGS2019, and this week we're talking all things #digitalidentity and #regtech. It's not me, it's YOU. The power of changing your narrative.